Tour Dates! Find out below where Webb and the Beatnecks are appearing in the near future! Webb and the Beatnecks will play. Time TBA. 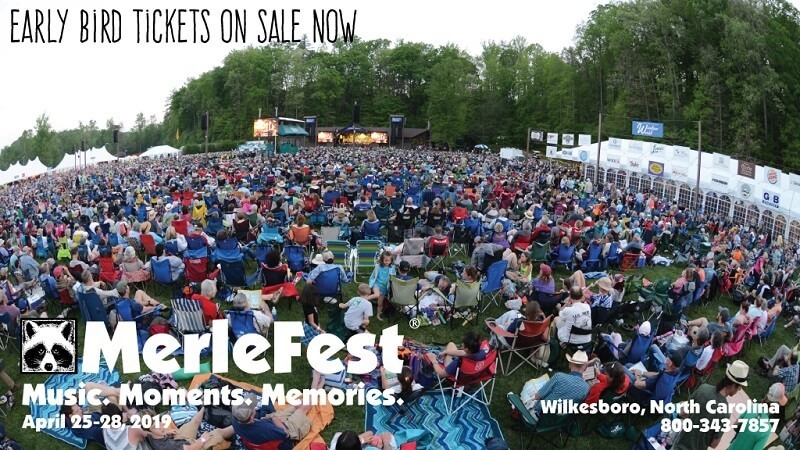 Tickets for Merlefest area available at this page. Webb and the Beatnecks will be performing, starting at 9pm. Tickets can be purchased on this webpage. Webb and the boys will get rollin' at 7pm. Free show! C'mon down! Webb and the band will perform, and start time is set for 10pm. You can pick up tickets here. Webb will be singin' and slingin', solo and acoustic, while opening for Nick Lowe at Duling Hall. Doors open at 6:30pm, showtime 7:30pm. You can get tickets here once they go on sale, which will be on Friday, March 8th. Webb and the Beatnecks will appear. This is their first time in this venue, so come on out! 7pm is the start time, and it's a FREE show! Webb and the Beatnecks will play. See the above website link for more info. Webb and the guys will be ripp'n 'er up at Moe's! Start time 4pm, early show! This is the first time the band (not just Webb solo) has appeared at Moe's! Come check 'em out! You can visit this page to get your tickets. Webb and the Beatnecks will perform. 8pm start time. Johnny Mac opens. Webb and the guys will be getting started at 8pm. There's also a venue event page for this appearance. Previously expected to be a solo appearance, the show has now been upgraded include the Beatnecks! 7:30pm start time. Webb and the Beatnecks return to Fitzgeralds for their not-at-all-unusual July appearance! C'mon out and get the party started early on Saturday! 9pm start time. Check out this page for ticket availability information. This will be a 7pm show with Webb and the Beatnecks. Come on out for this family-friendly, FREE show! Webb and the band return to Mount Morris, for another go-'round throw-down! Join the fellers for a FREE show! Start time is 7pm and the show should run right around 2 hours. Bring your chairs and coolers! Webb and the Beatnecks will appear. Start time is 8pm. 16 active items are currently listed above.